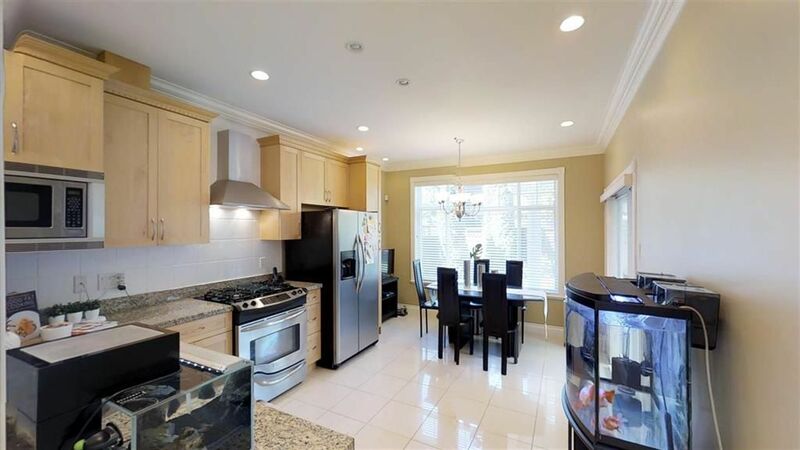 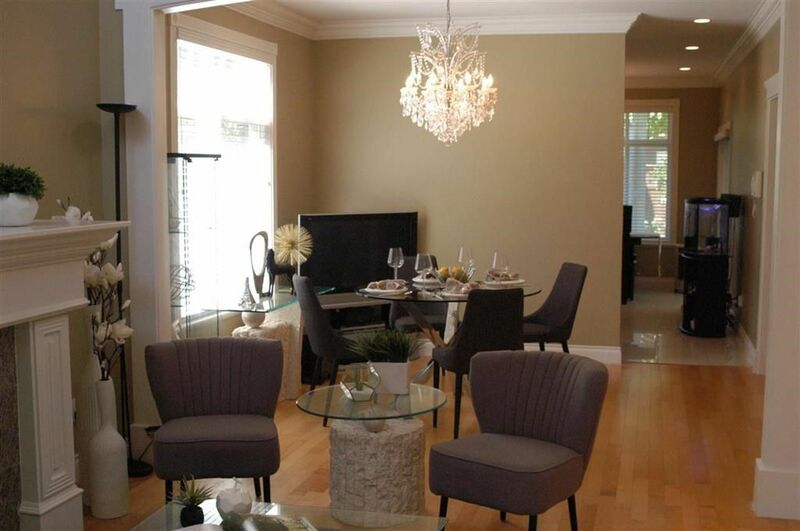 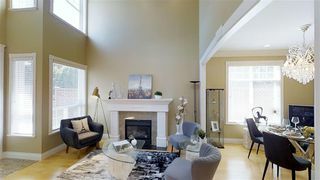 Prime Steveston South location! 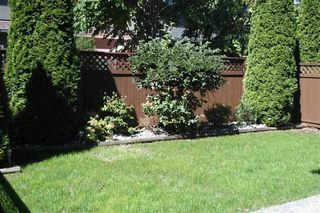 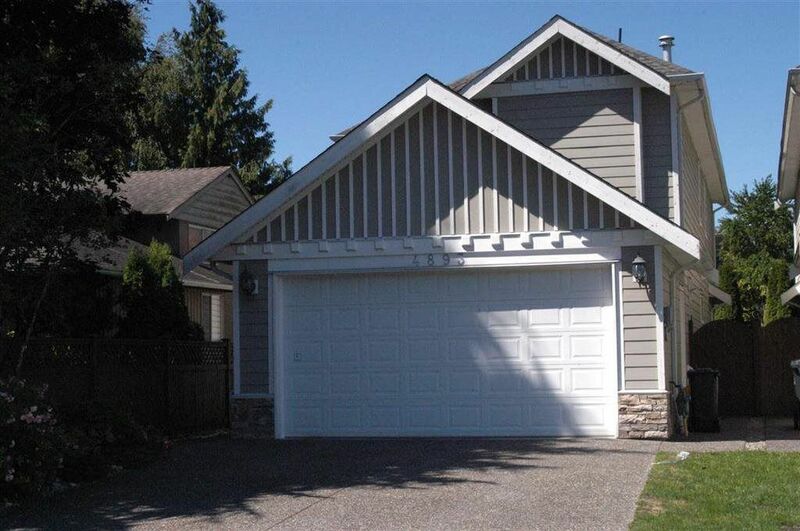 Good catchment school: 15 minutes walk to Westwind Elementary and 12 minutes walk to McMath High School. This home has been well cared for by the original owners. It was quality built with high vaulted ceiling in living room, crown moldings, radiant heating, maple cabinets with granite counter top and stainless steel appliances. Kitchen has very functional layout with great eating area that over looking your own private backyard. 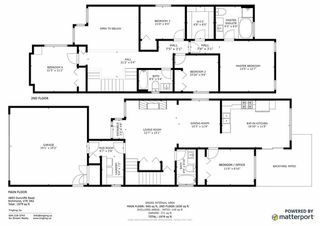 There is a full bathroom and a bedroom on main floor. 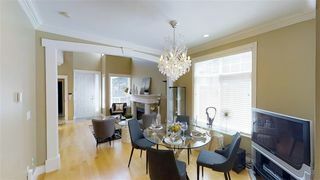 Upstairs has three good size bedrooms, one full bathroom and master bedroom with en-suite. 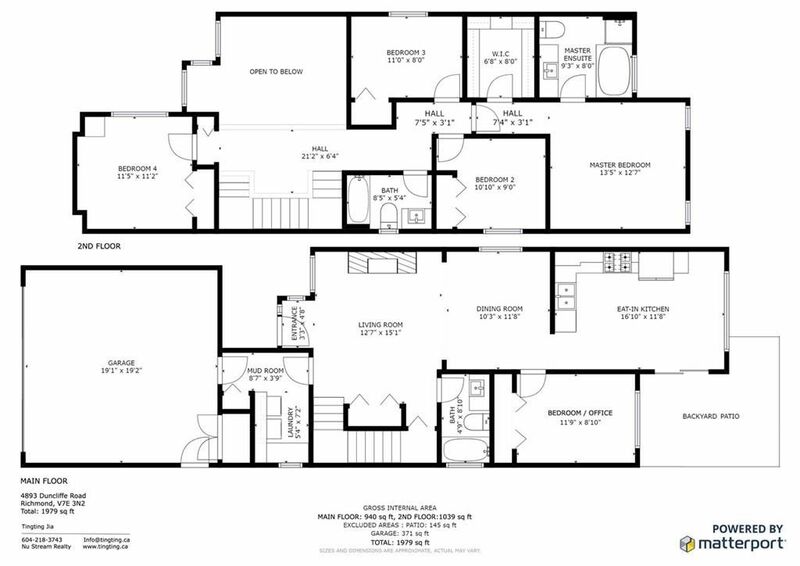 Please check out our 3D floor plan under multi-media section.